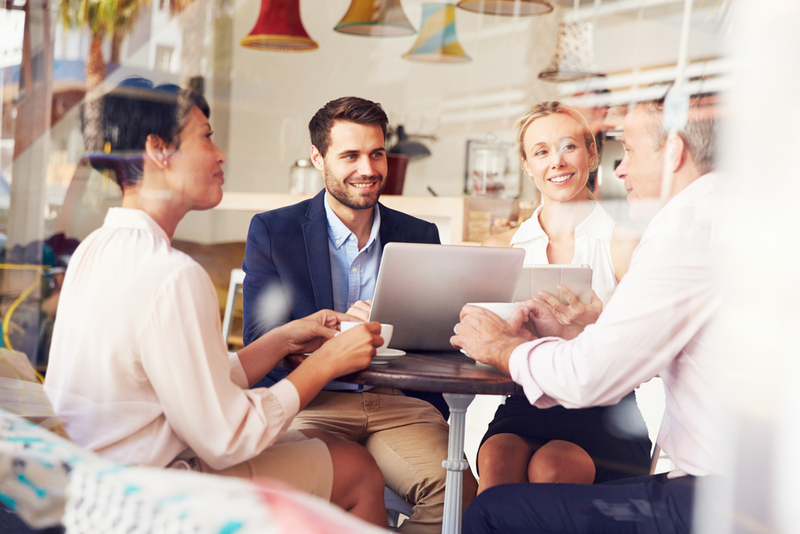 Spark Accounting Solutions helps business owners from start-ups, soloprenuers to medium sized businesses find more time and more profits in their business. Licensed CPA, Julie Babcock-Hyde, has designed three levels of bookkeeping and tax services to meet your needs. Choose the Bookkeeping Service that’s right for you! Our most cost effective way to help you take care of your basic compliance needs. 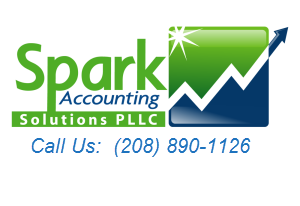 Spark Accounting Solutions takes care of setting up your books and helping you understand how to maintain. The Essentials is your next level of service. You will receive everything included in The Basics, plus we add on an annual tax review to determine strategies to reduce your liabilities. We then top it off with a healthy dose of our Profit First™ services that will help make you more profitable, and ensure you have enough money to pay yourself first, pay the tax man, and meet your business financial goals. If you know you need accountability to reach your goals, this is the option for you. Not only will you get everything included in the Essentials package, we’ll provide monthly accountability sessions to evaluate your performance and improve your profitability through the Profit First™ program. Our financial coaching will get you the results you desire.